Alexander offer kitchen, bathroom and bedroom design, supply and fitting throughout Sussex. A family run business, Alexander has been improving homes for almost 40 years. The Alexander team have over 100 years of design experience between us and a business which has been in the family for almost 40 years. 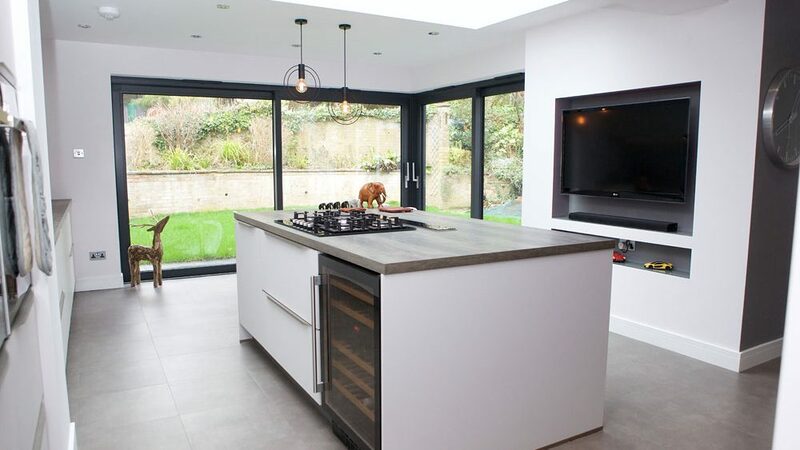 Our friendly, knowledgeable staff will help guide you through the process of choosing your new kitchen, bedroom or bathroom from your initial wander through our showroom through to the design of your dream room. 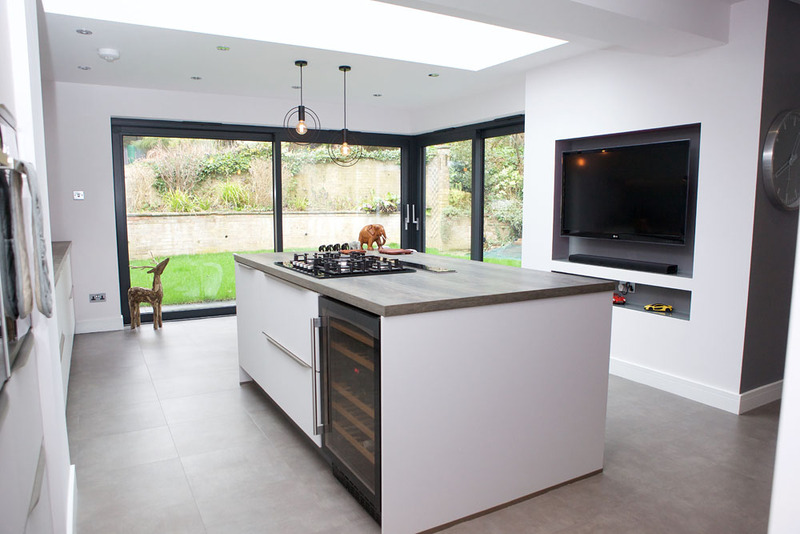 We can even offer installation with our own team of professional fitters if you choose. Alexander have been linked to Ham Manor for many years with owner, Terry Linkhorn and his son Aron Linkhorn both members of the club.